Conditionally approved 16 lot sub-division. This is a "nearly" shovel ready project with almost all state and local approvals obtained for a builder/developer to control lots with great access to the State's capital. 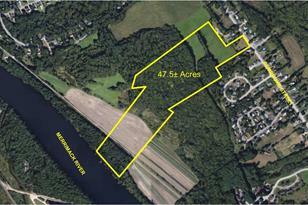 Large 47.5 acre parcel with 1/3 generally flat to Pembroke Street. 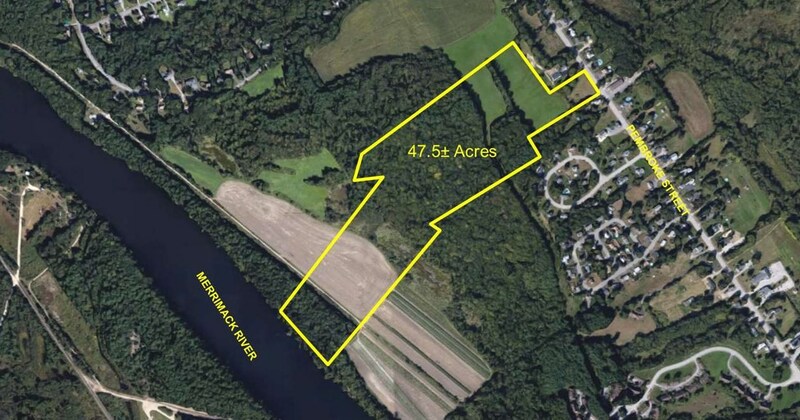 Balance of the parcel slopes down to a lowland and eventually to the Merrimack River. Some of the parcel is forest land, which could be harvested. 4 miles to Concord, 12 miles to Manchester, and quick access to major highways such as I93, I89, Route 3, Route 101, Route 28, and more. Driving Directions: From Concord take Route 3 South to Pembroke. 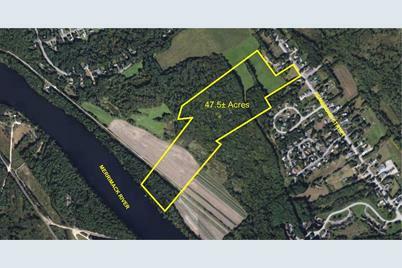 Property will be on the West (River Side) just over two miles from the Concord/Pembroke line. Property will be on the right shortly after "Bow Lane". 354 Pembroke Street #356, Pembroke, NH 03275 (MLS# 4634163) is a Lots/Land property with a lot size of 47.5 acres. 354 Pembroke Street #356 is currently listed for $335,000 and was received on May 16, 2017. Want to learn more about 354 Pembroke Street #356? 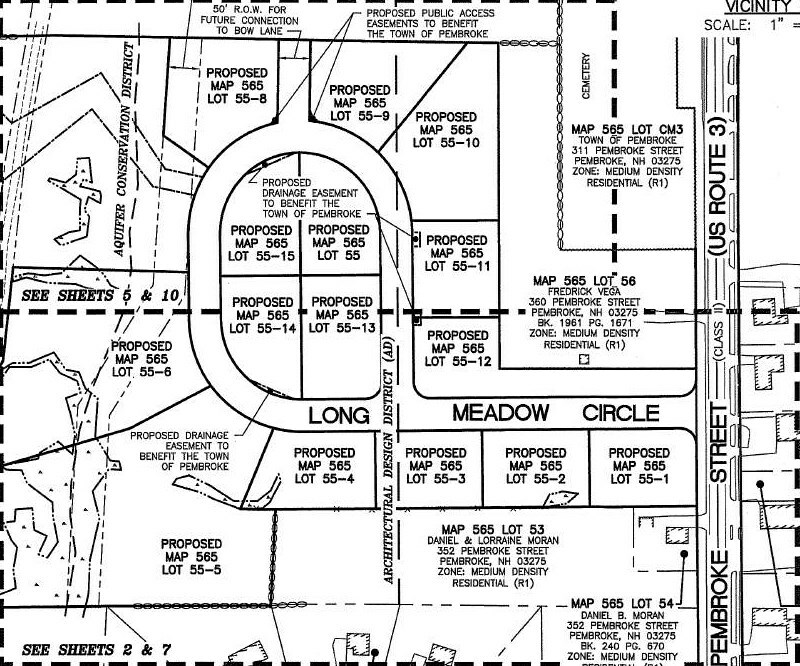 Do you have questions about finding other Lots/Land real estate for sale in Pembroke? You can browse all Pembroke real estate or contact a Coldwell Banker agent to request more information.